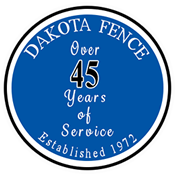 For the do-it-yourself homeowner ready to tackle their own fence project, Dakota Fence offers material only sales. 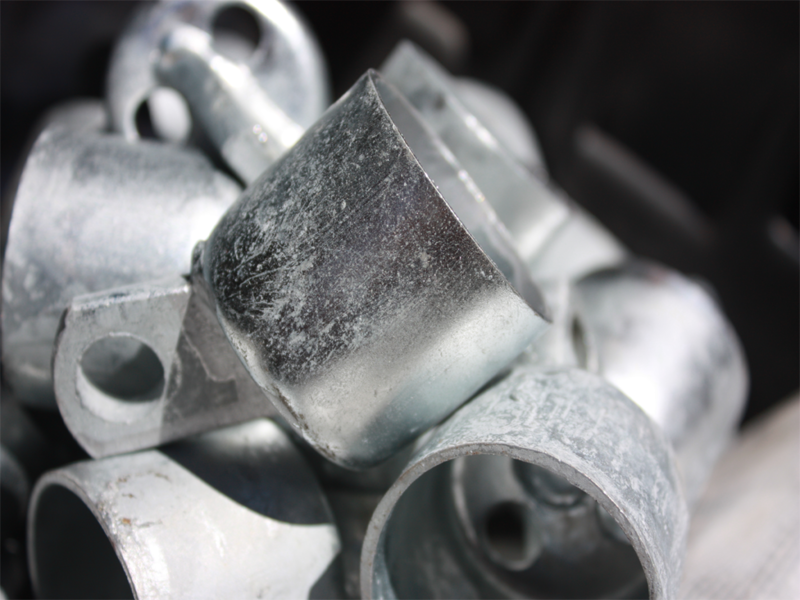 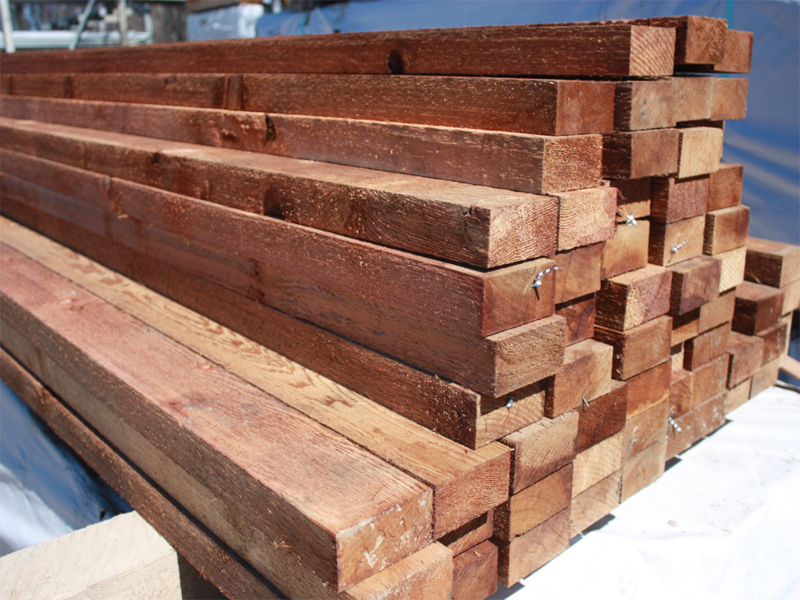 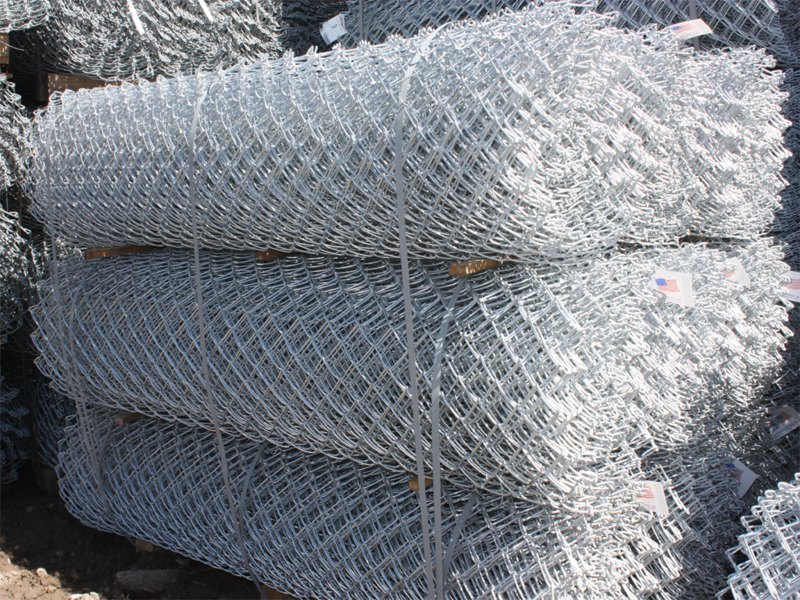 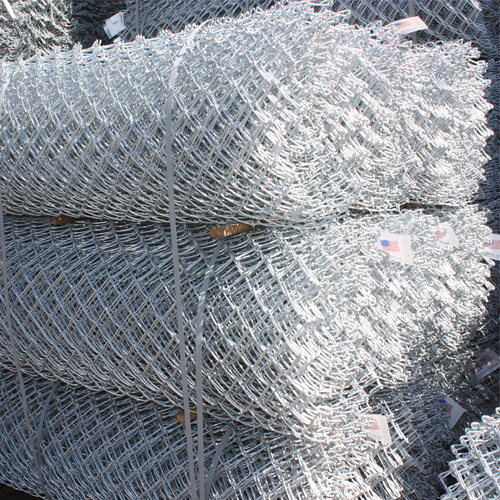 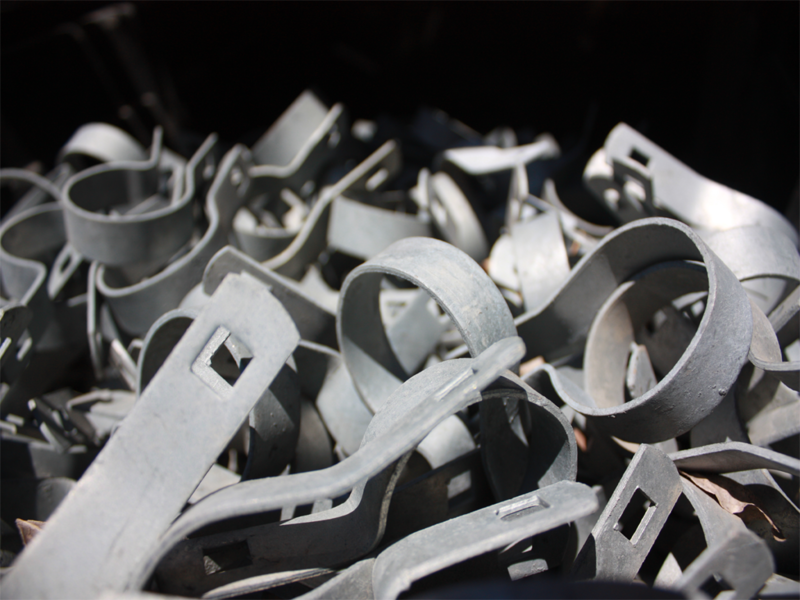 We offer our entire fence line complete with helpful instructions to complete your project. 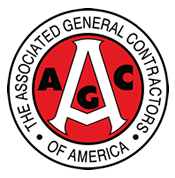 If you’re ready to start your project give us a call!